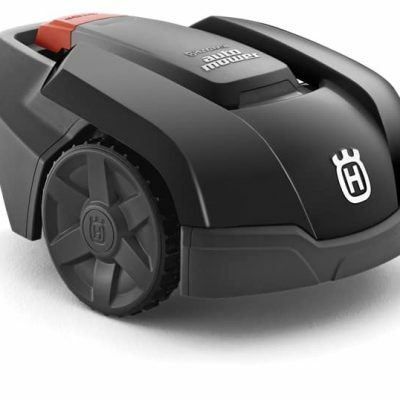 What does it take to make a robotic mower that can deliver a beautiful lawn in every garden – despite bad weather, complex shapes, narrow passages, inclines, flower beds and other obstacles? Husqvarna would say, it takes some 20 years of challenges, experiences and continuous development. 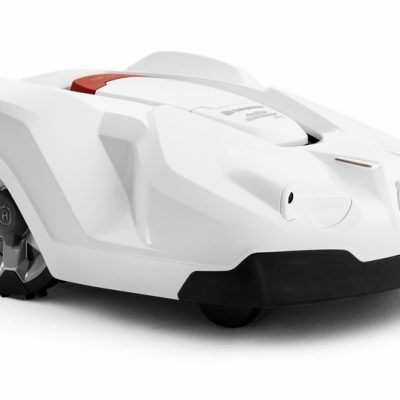 Since 1995 they have been refining the Husqvarna Automower into the most proven, reliable, extensive robotic mower range available. Choose the optimal Automower for the size and shape of your garden, and it will work day and night for you. 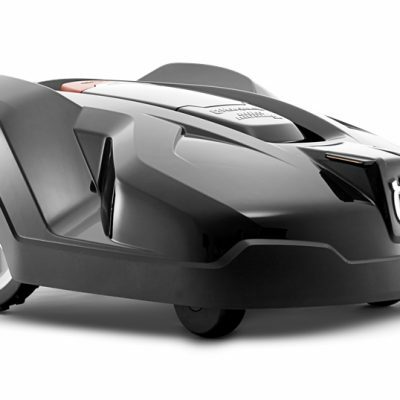 Automower has a range of accessories available. 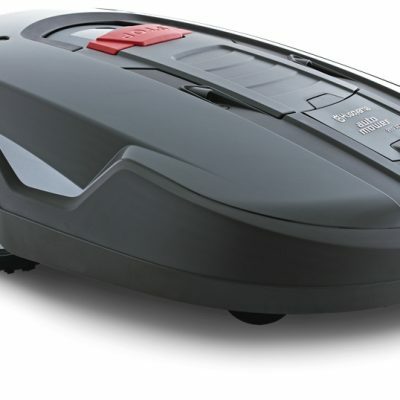 See the catalogue for details or give us a call.